"It!" 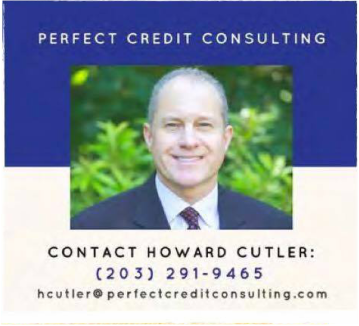 Perfect Credit Consulting Howard - Get your financial status in top shape! - FAIRFIELD COUNTY "IT!" You ​ have a significant background in Credit! "I am the Founder and Chief Executive Officer of Perfect Credit Consulting, LLC, a former Vice President in the retail bank at JPMorgan Chase & Co. and also a former Director in the United States Region at MasterCard. At JPMorgan Chase & Co., I marketed credit cards, auto loans, mortgages, HELOCs and student loans to consumers and small businesses. At MasterCard, I ran the Acceptance Practices Unit. There, I protected credit card holders against merchants who violated MasterCard by-laws. In another role, I worked with credit card issuing banks to increase consumer and small business transactions and credit card spending." What are the components of a credit score? Whether your credit is poor, fair, good or very good, there is always room for improvement and the ability to save substantial money. 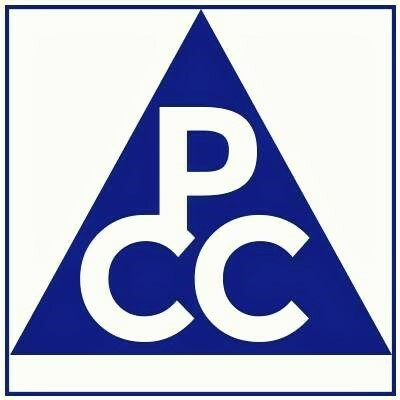 At PCC, Mr.Cutler is 100% accountable to every client. Please contact Howard Cutler for a FREE consultation! Why is Perfect Credit Consulting so valuable to its customers? "At PCC, it’s all about helping you improve your credit scores and making your life less stressful and more financially rewarding. These goals are realized when we help you build positive credit. And also eliminate negative inaccurate files on your credit reports. Most lenders and insurance companies use your credit scores. This is to place you in credit ranges to establish how much money you will pay for their products. Specifically, higher credit ranges enable you to qualify for lower interest rates when you purchase a home and buy or lease an automobile. These higher scores should also translate into lower interest rates on credit cards and installment loans. In addition, most insurance products (auto, home, health, life, business) are risk based. The higher your credit scores, the lower risk you are to insurance companies. Thus, you should pay lower premiums." illustrate the potential savings that can be realized by improving your credit scores and qualifying for higher credit ranges.